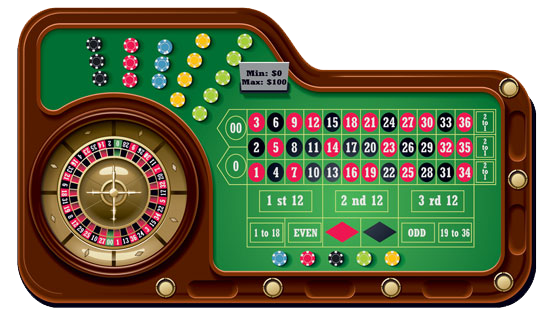 To win at roulette the player needs to predict where the ball will land after each spin. This is by no means easy. In fact, luck plays an important part in this game. Some players go with the winning numbers calling them 'hot' numbers and therefore likely to come up more times. Others see which numbers did not come up for some time and bet on them believing that their turn is now due. Some players bet on many numbers to increase their chances of winning at every spin. Other methodical players use specific roulette systems or methods, money management systems, or both.